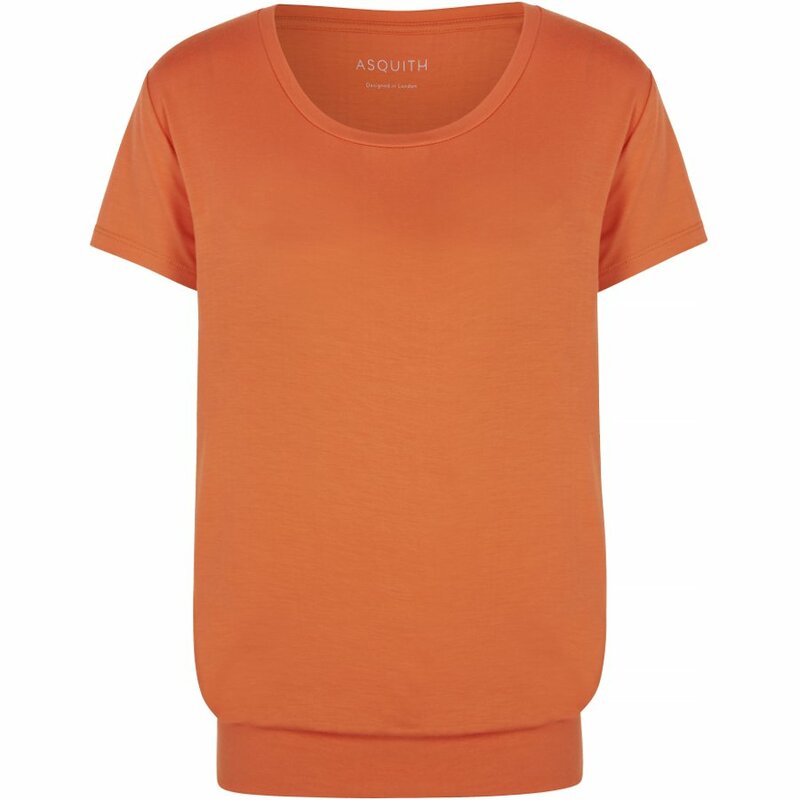 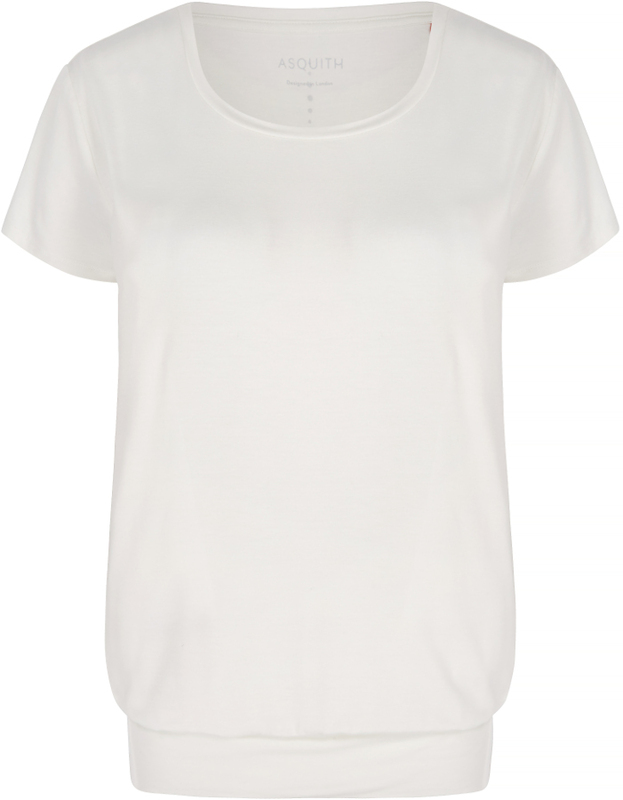 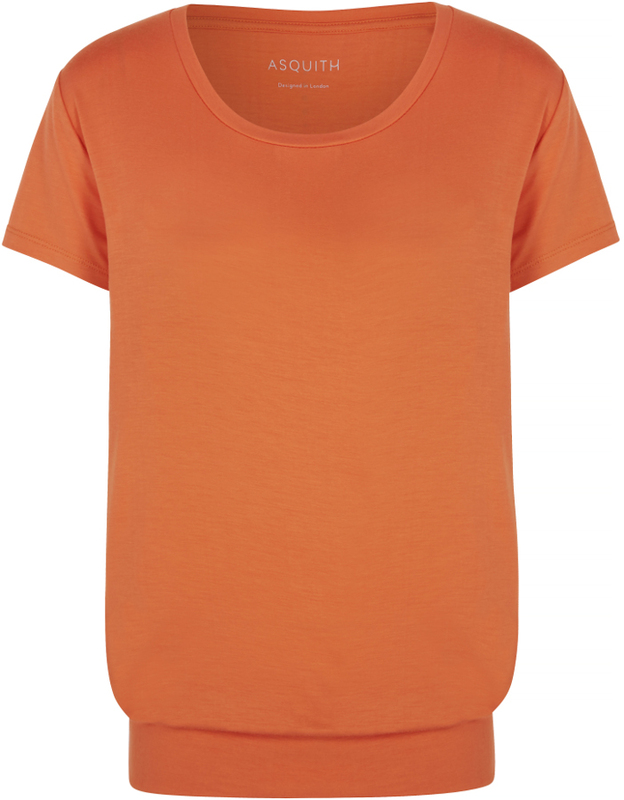 A soft and sustainable bamboo t-shirt from Asquith with a wide waistband and back dart detailing, perfect for fitness classes or everyday wear. 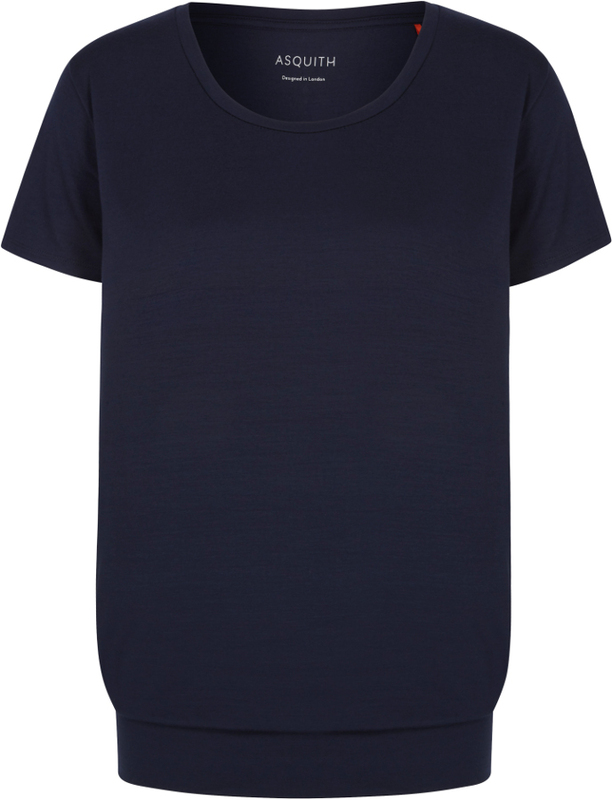 The T-Shirt features Asquith’s signature logo of a row of 7 Swarovski crystals representing the 7 Chakras. 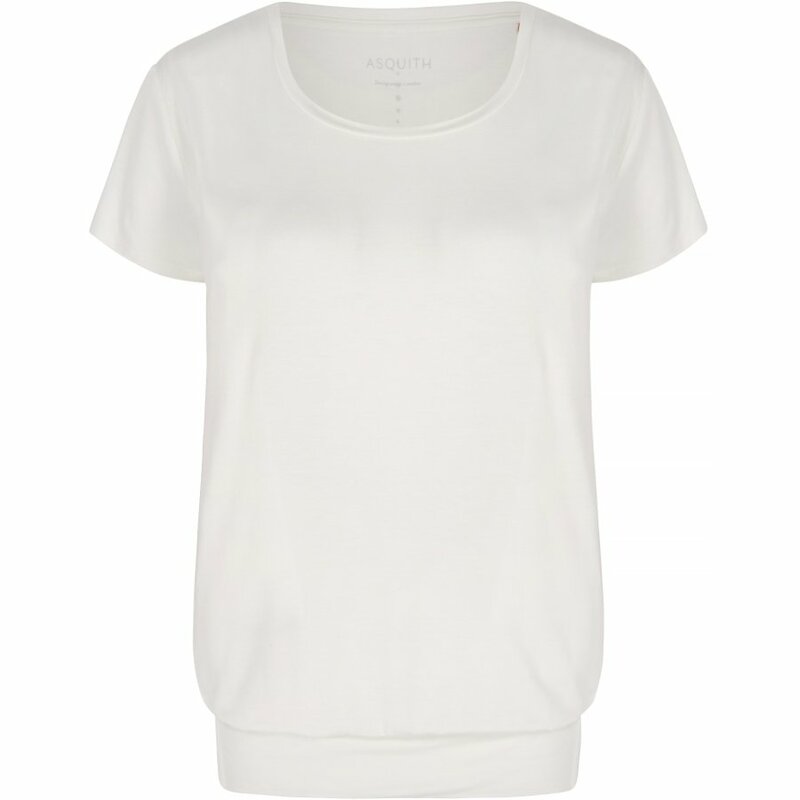 The smooth you t-shirt is made in a factory in Turkey where employees work in excellent conditions, work a maximum of 45 hours per week and are given holiday pay. 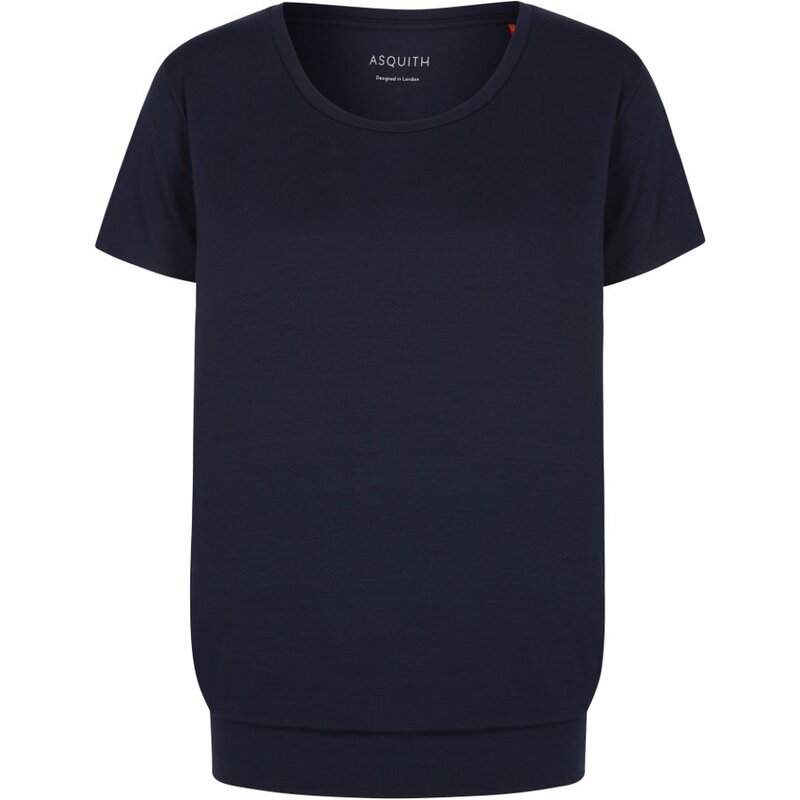 There are currently no questions to display about Asquith Bamboo Smooth You T-Shirt.